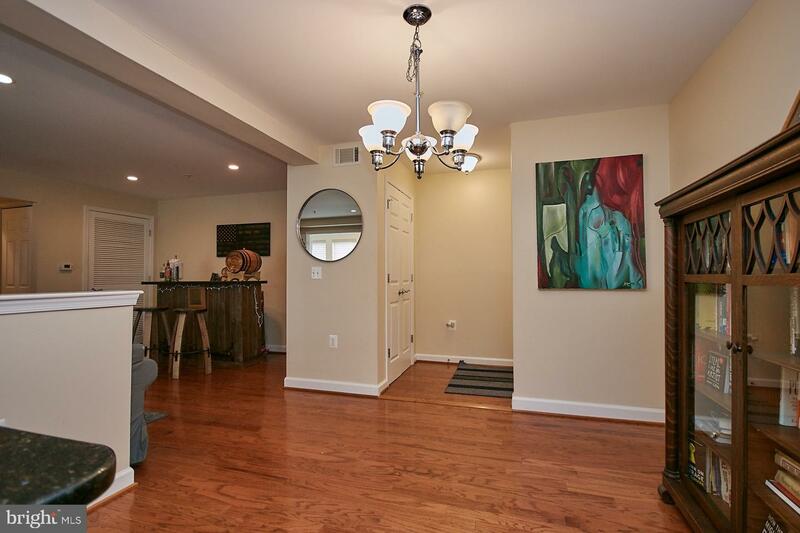 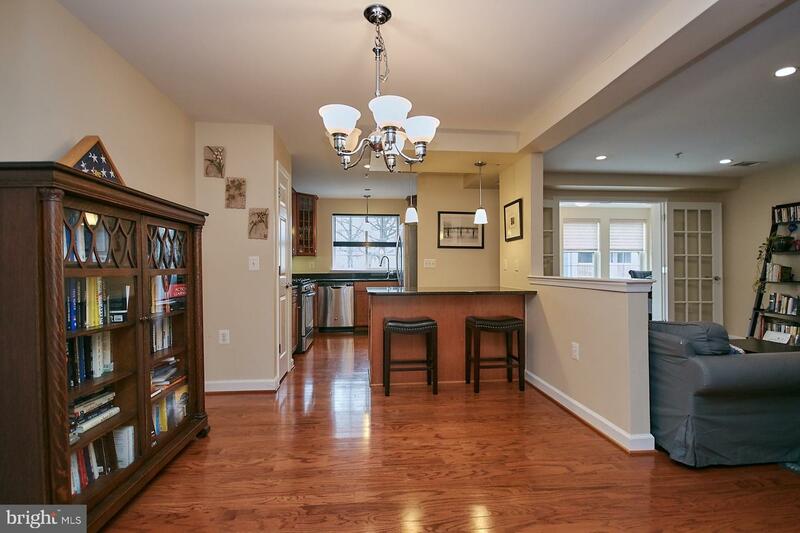 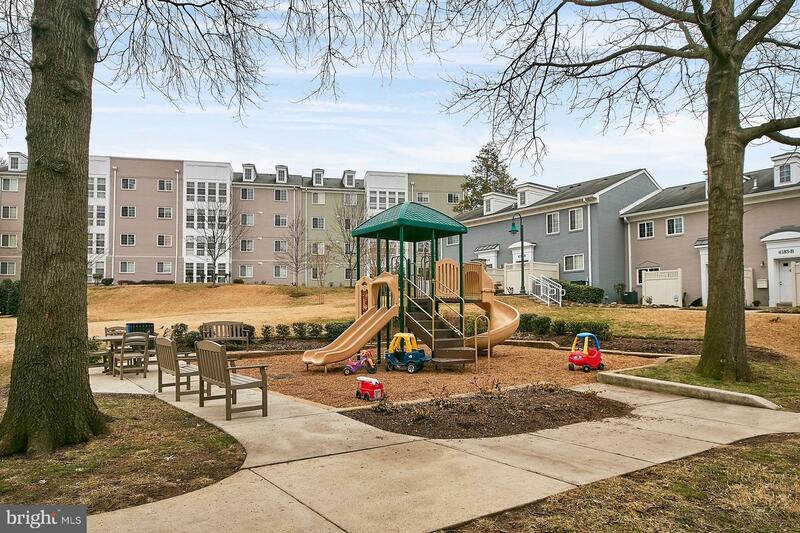 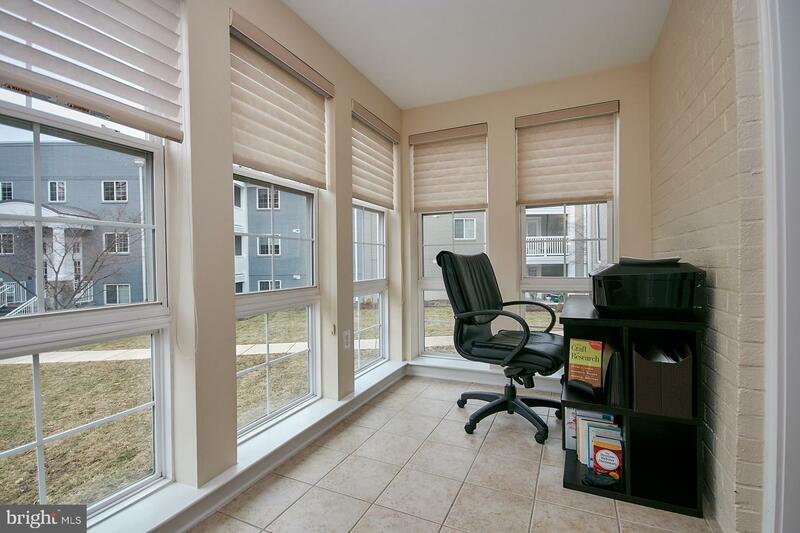 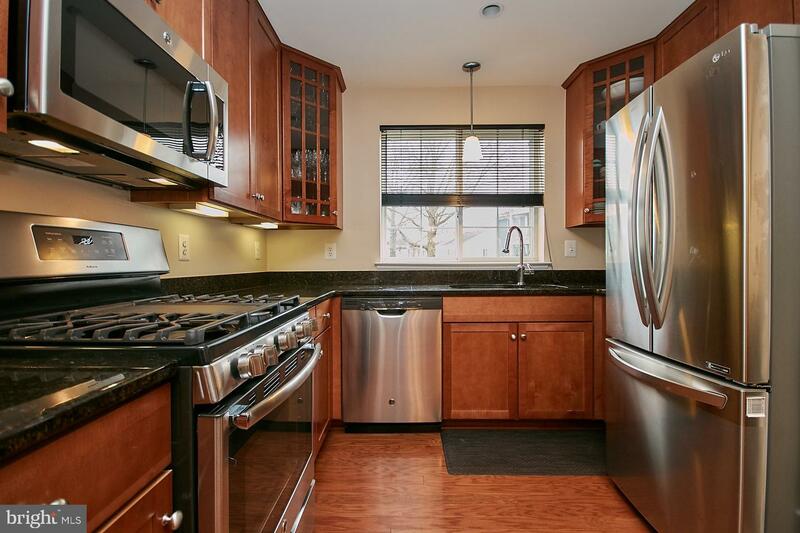 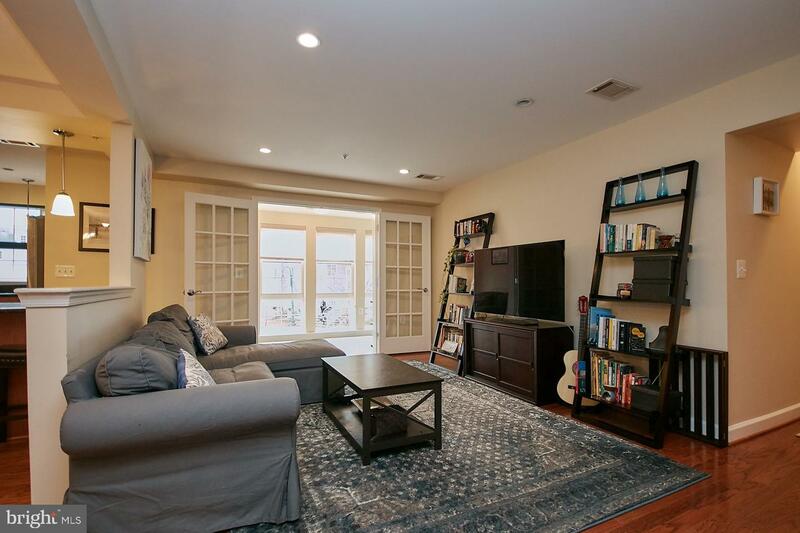 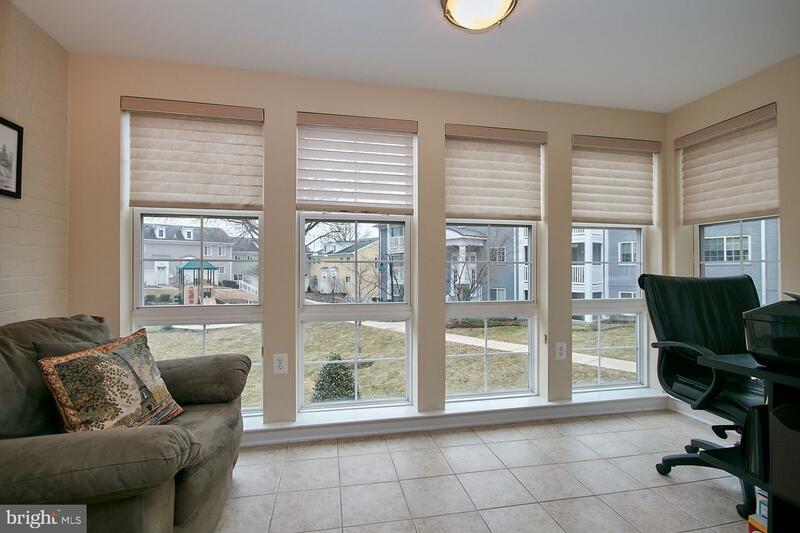 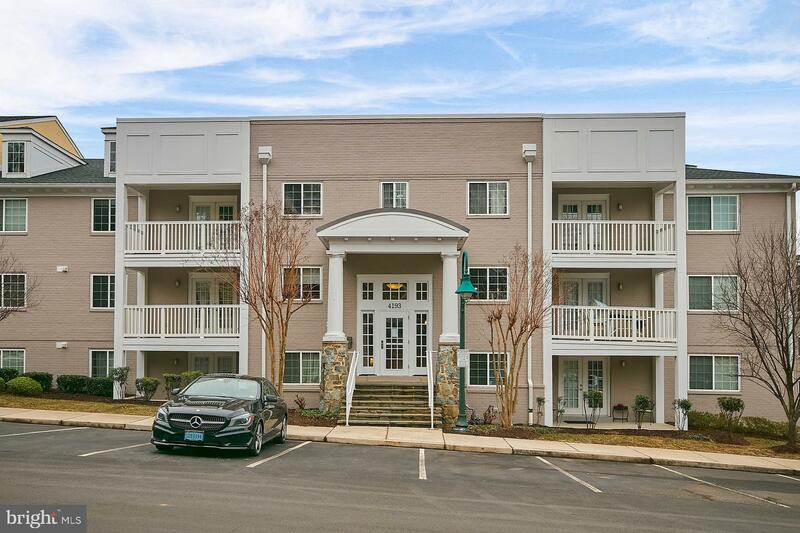 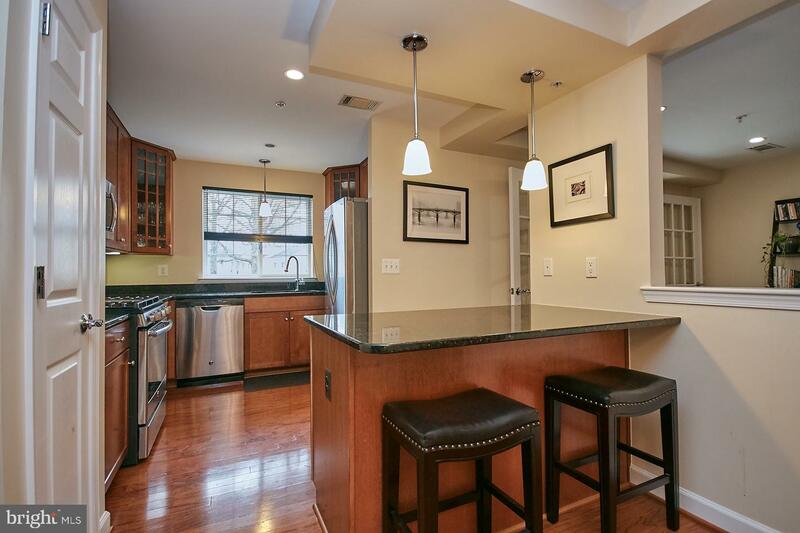 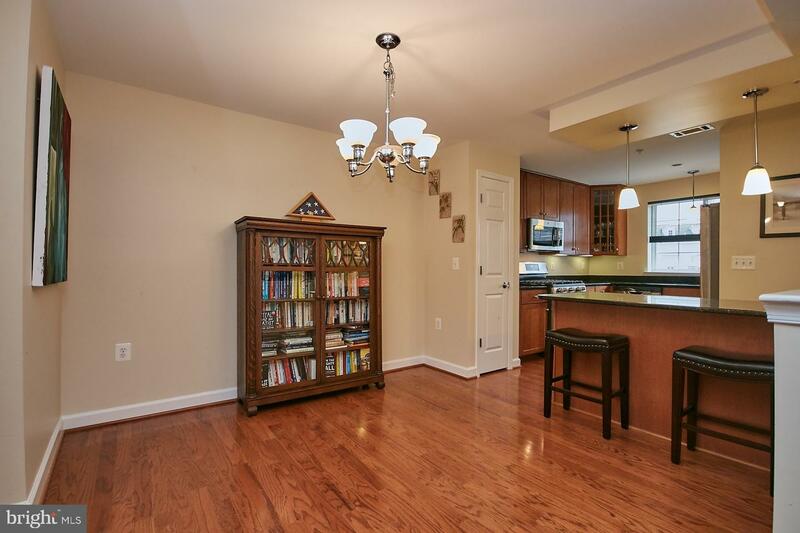 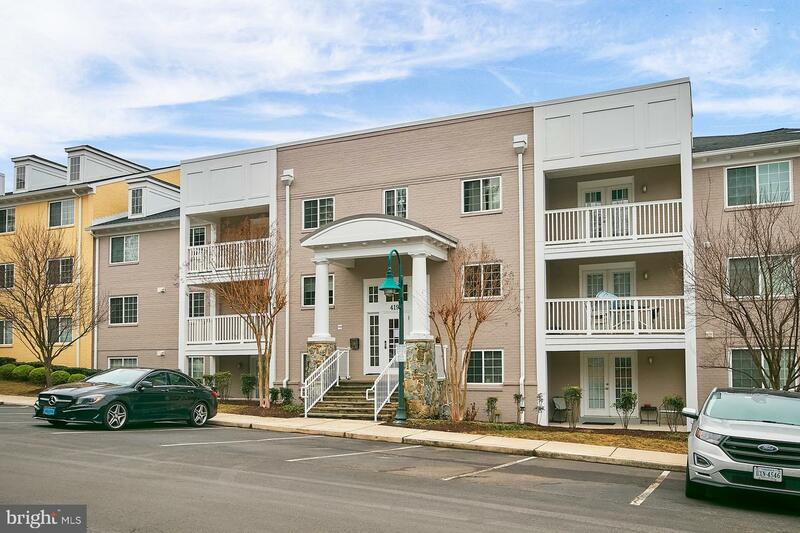 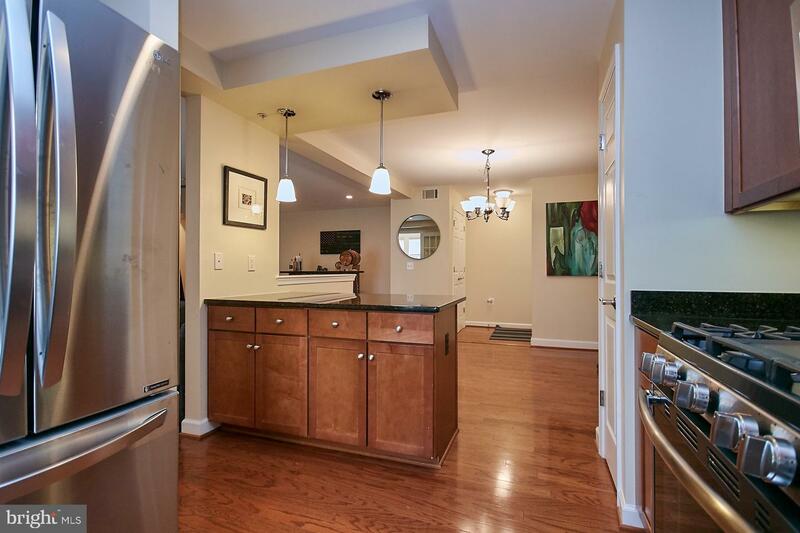 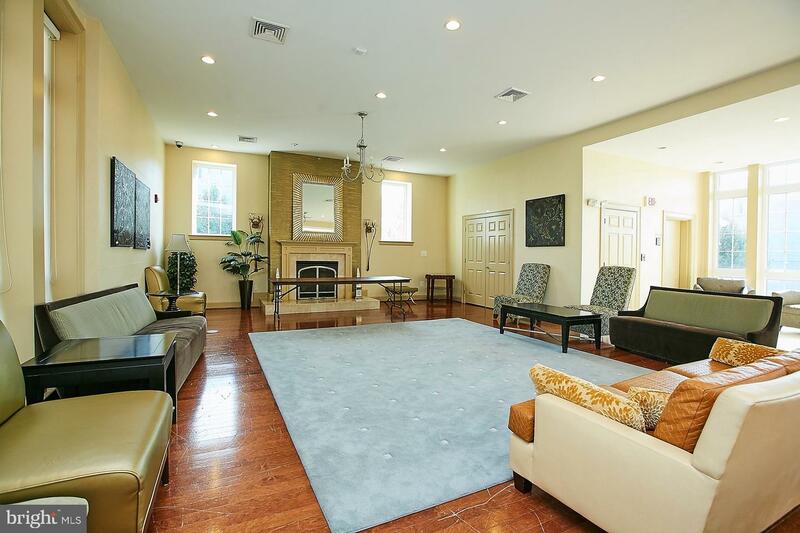 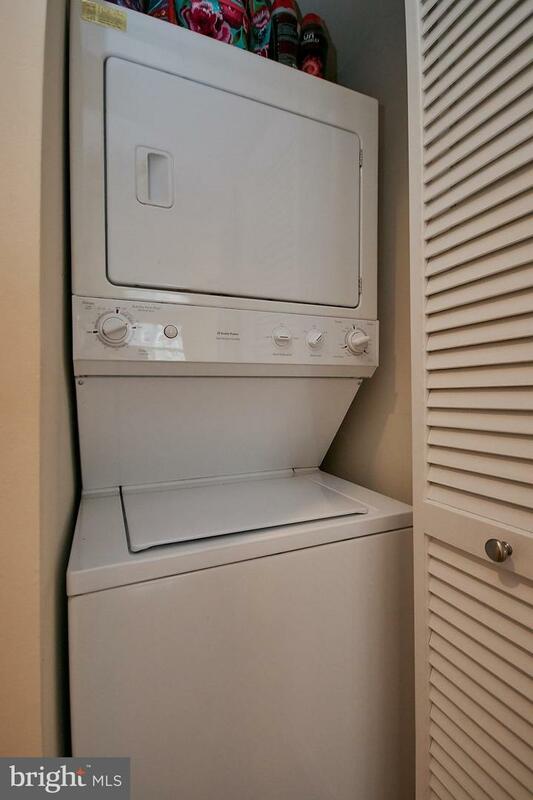 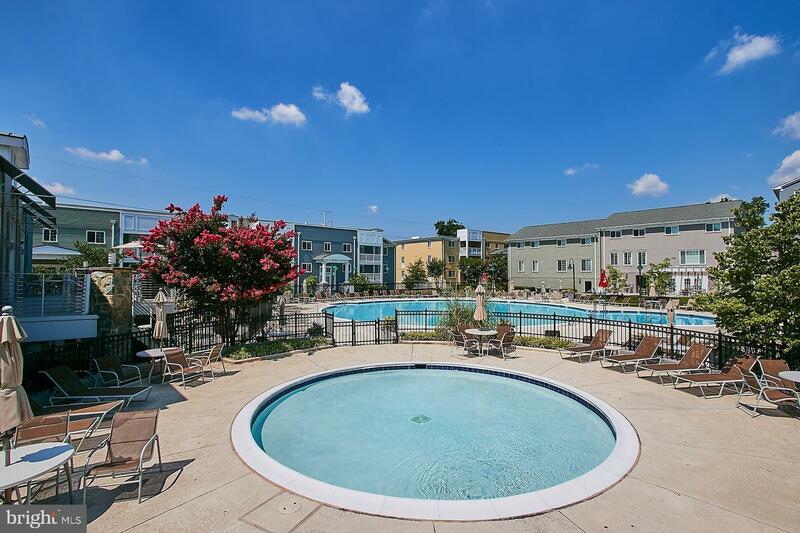 Beautiful second floor 2 BR, 2 BA unit with enclosed sunroom facing green area. 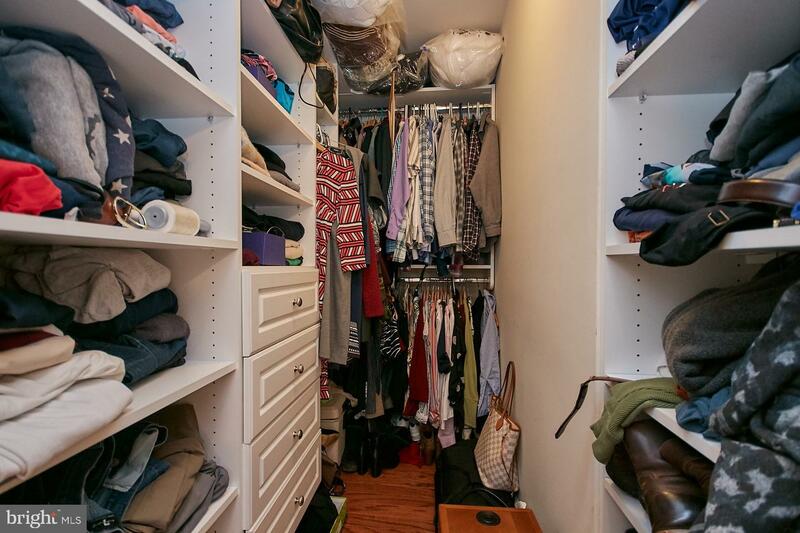 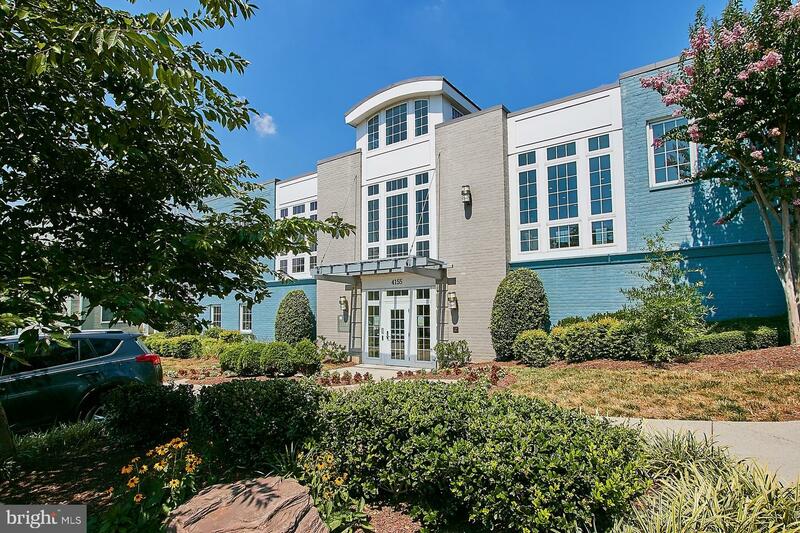 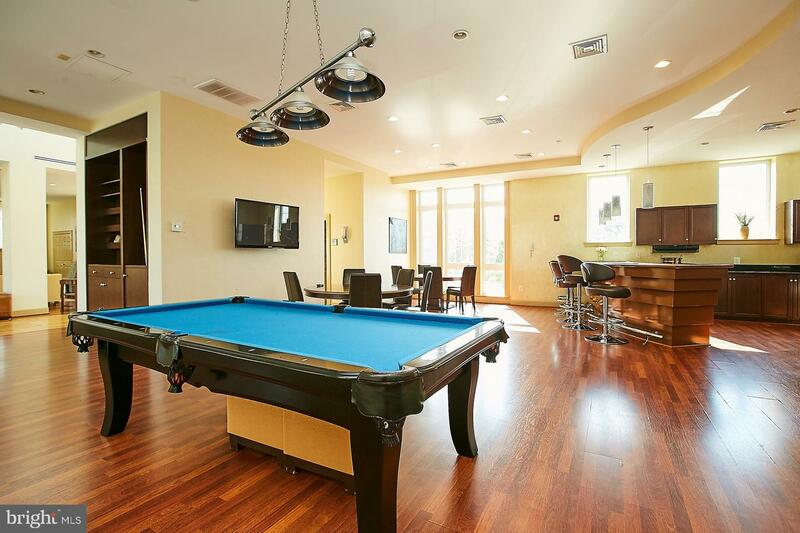 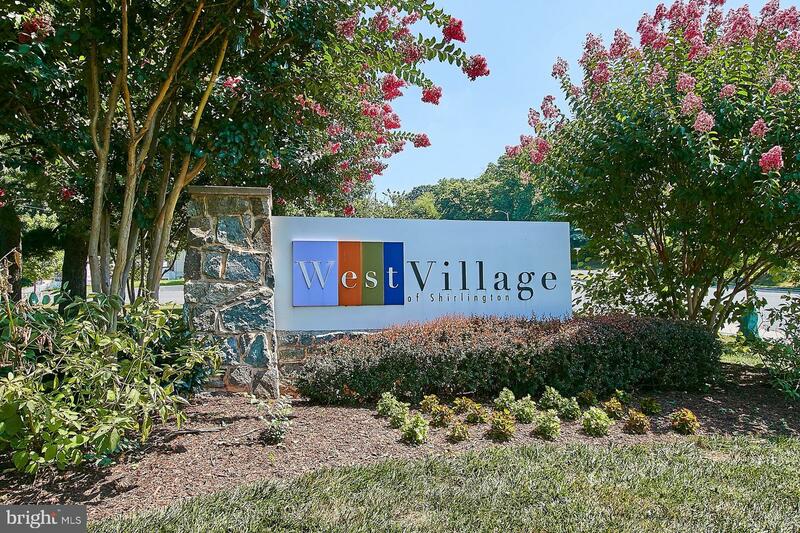 This unit has it all - hardwood floors, granite counters, newer appliances, cherry wood cabinets, walk-in master closet, end unit with extra window and privacy, club house, pool, exercise room. 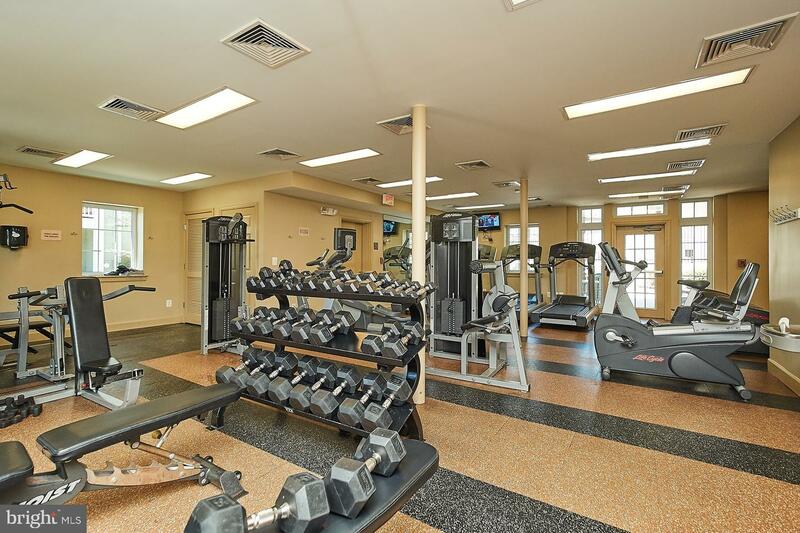 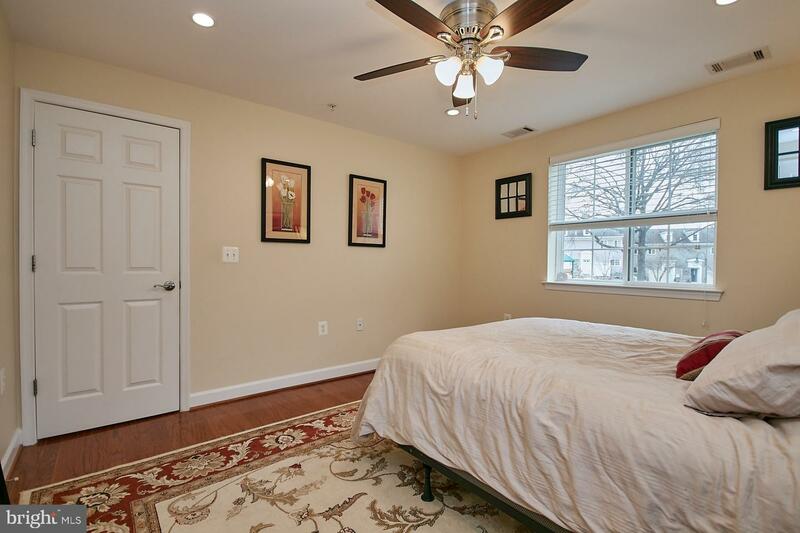 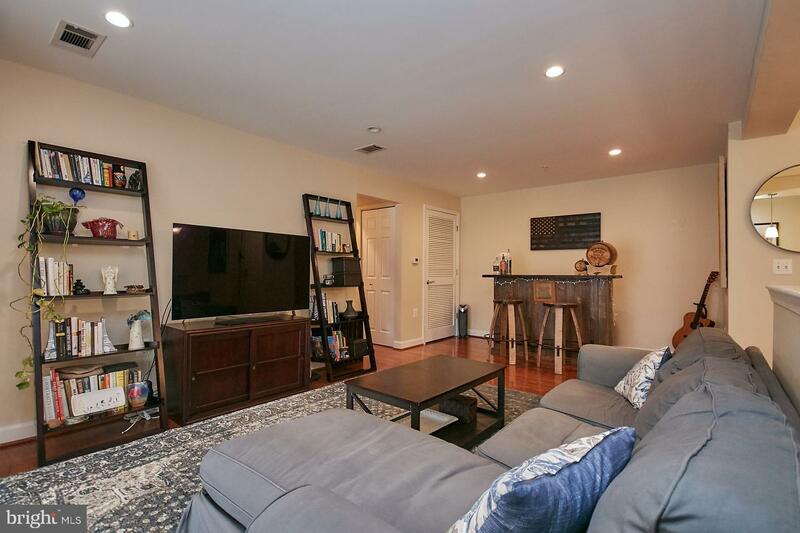 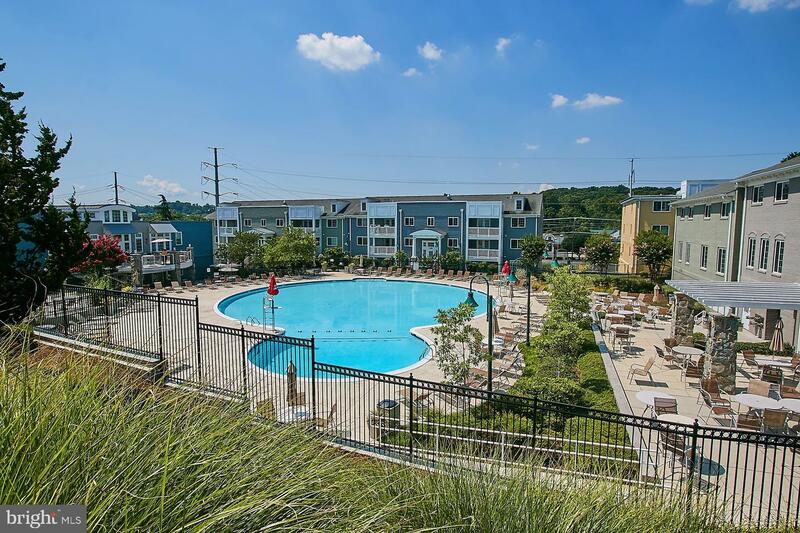 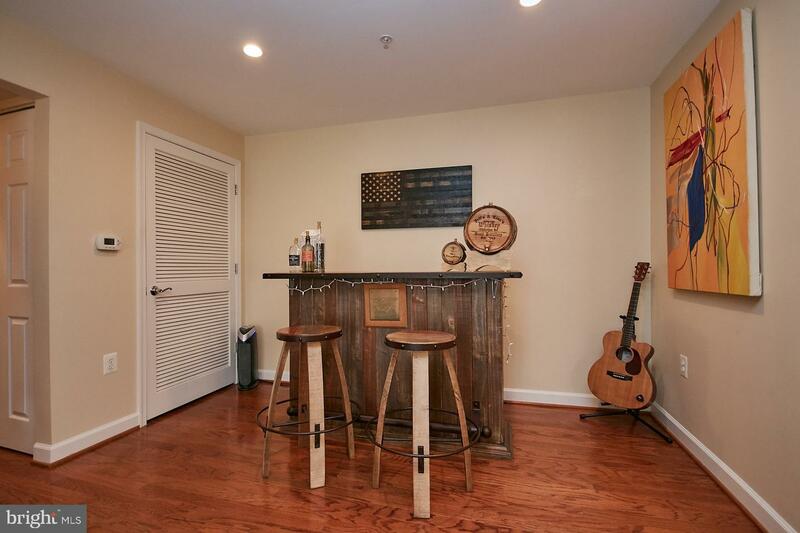 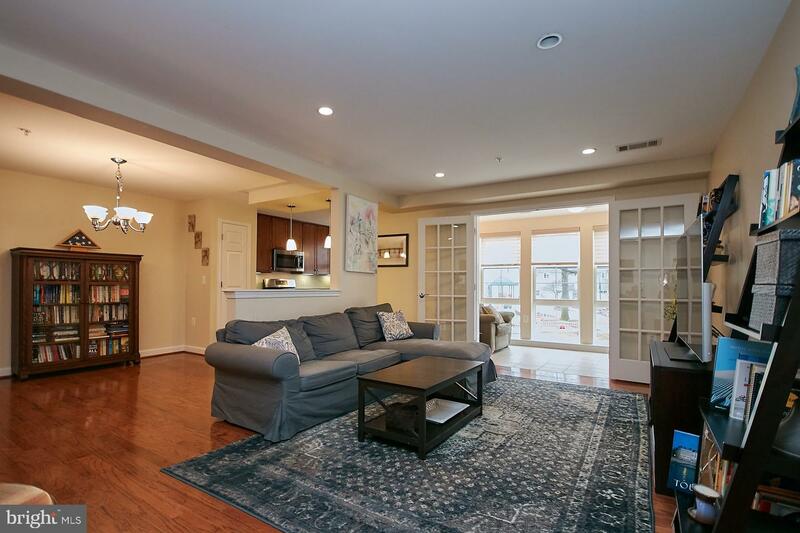 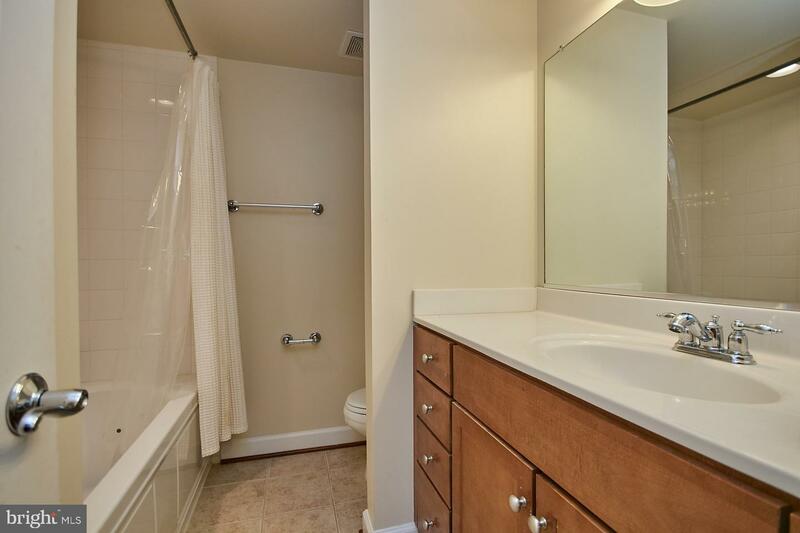 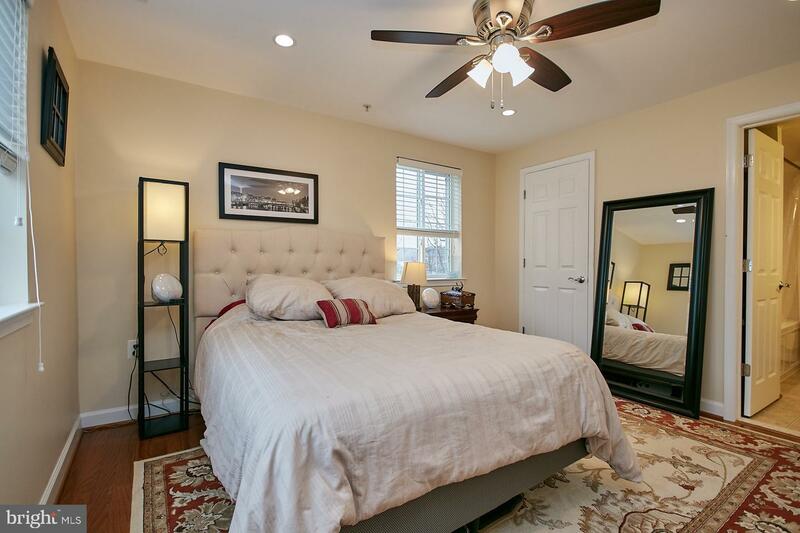 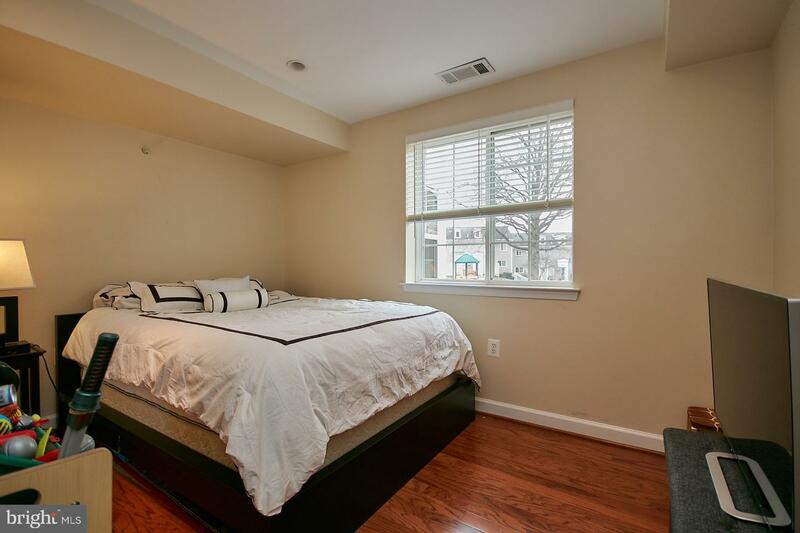 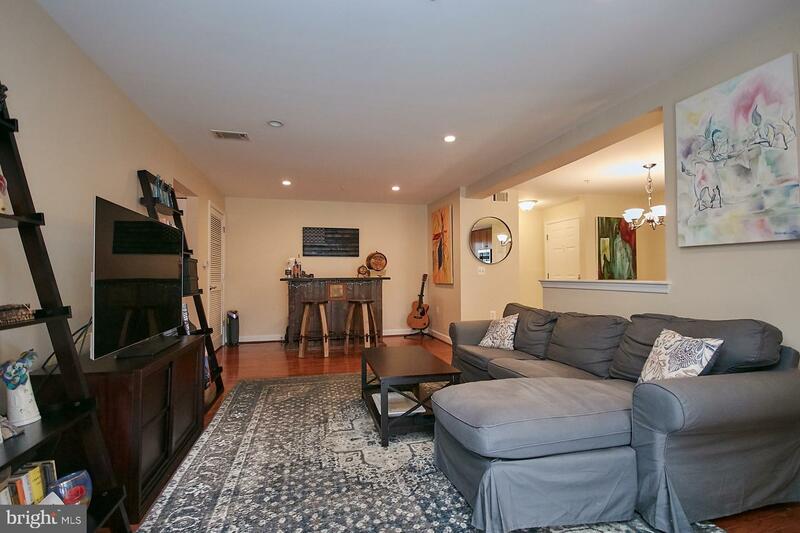 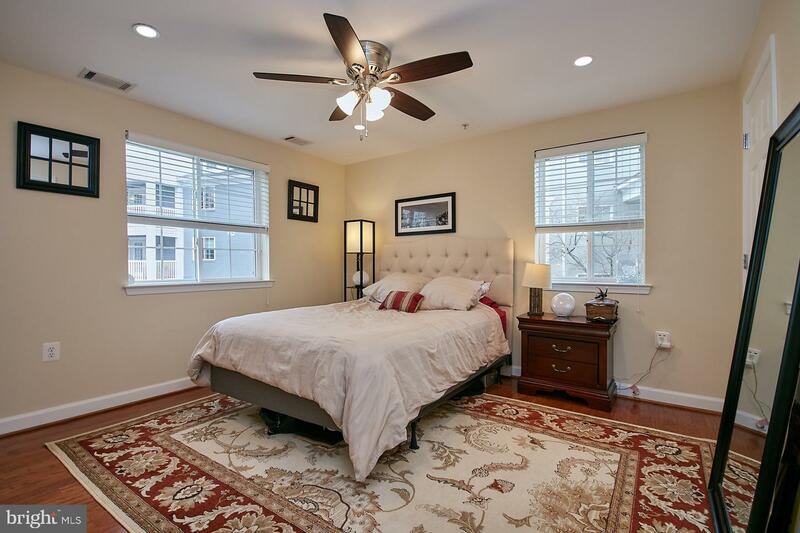 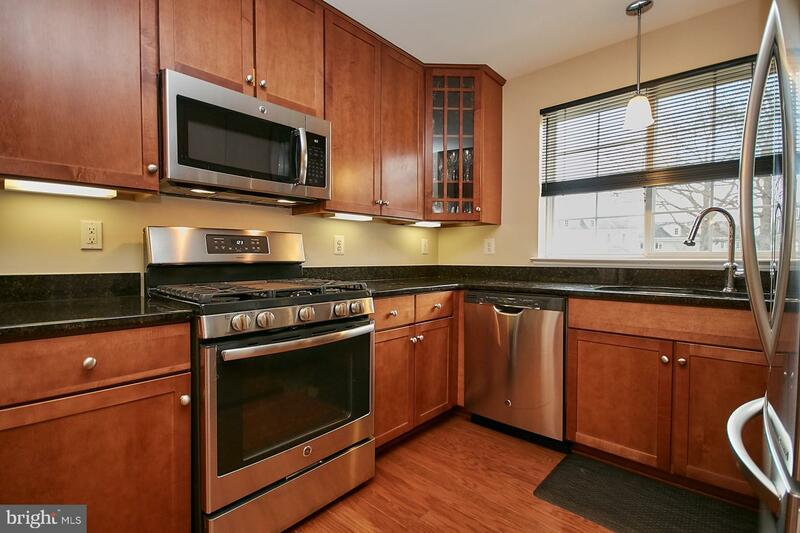 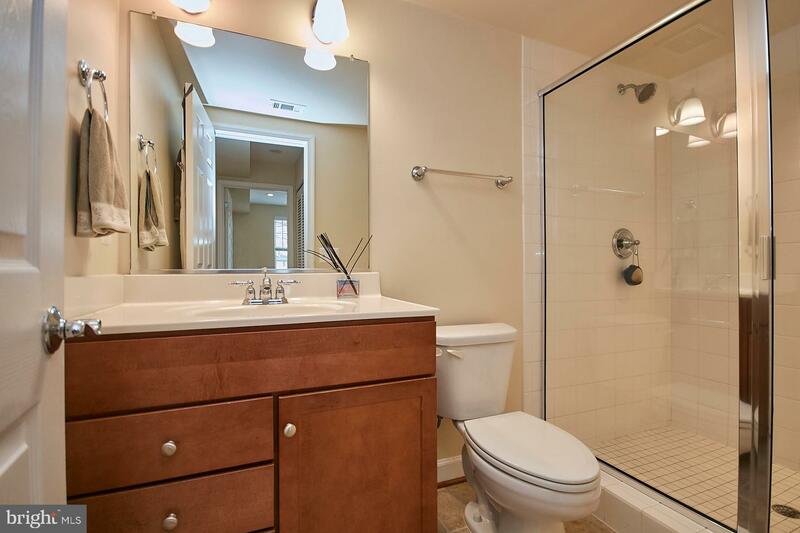 All located in Shirlington with shuttle to metro. 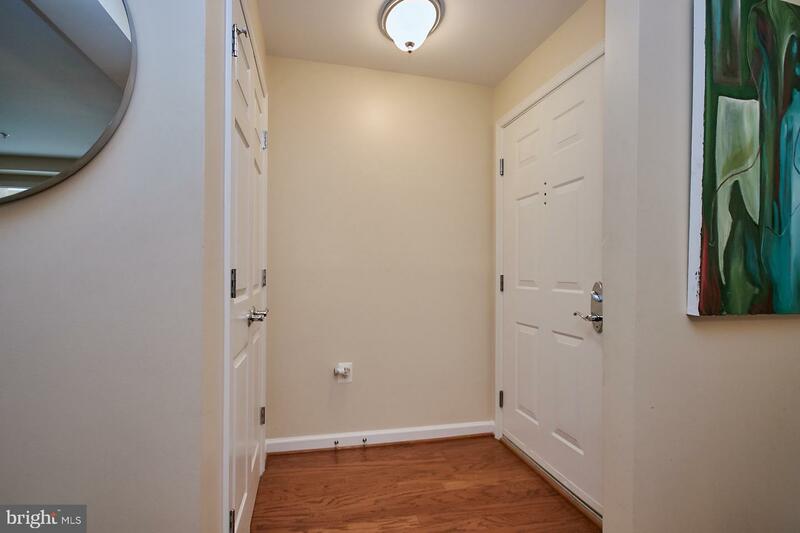 Lock box on railing in front.